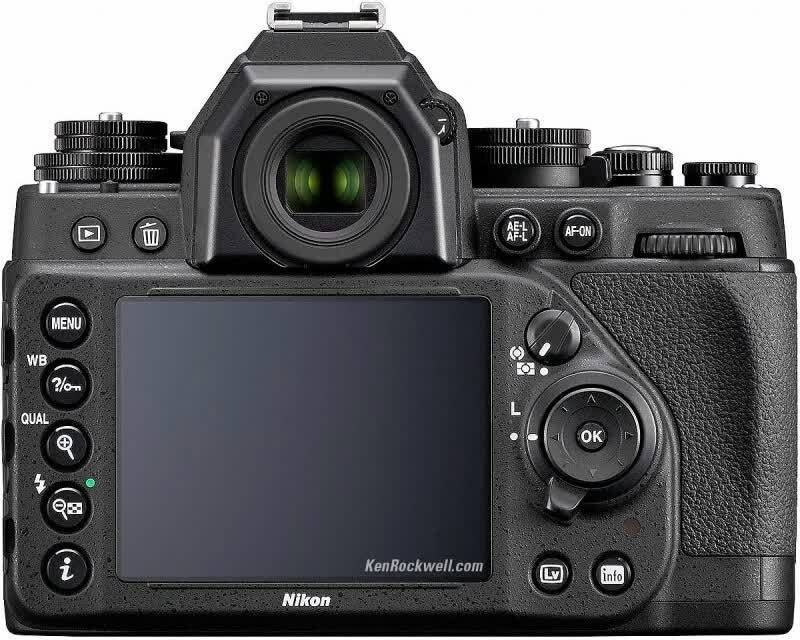 Same sensor and processor as professional D4. 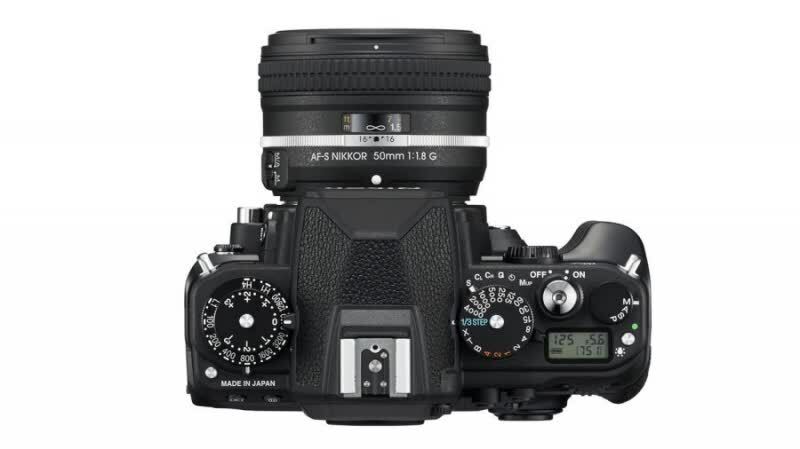 Arguably the best available light shooter in its class. 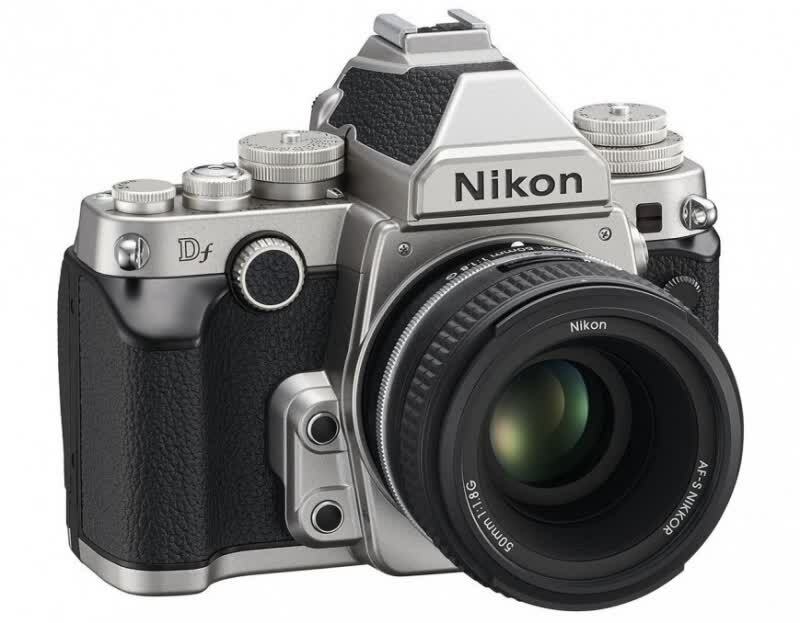 Bulky, yet handgrip is quite modest. 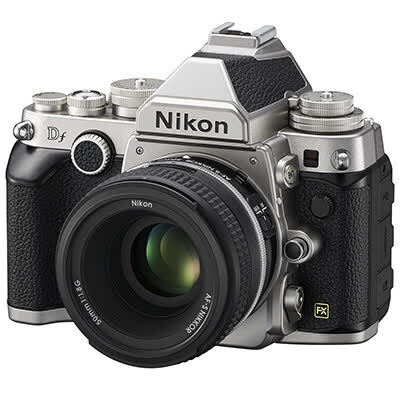 The Nikon Df is a fantastic DLSR in many respects, but it doesn’t quite manage to re-imagine Nikon’s classic SLRs in a way that we can recommend. 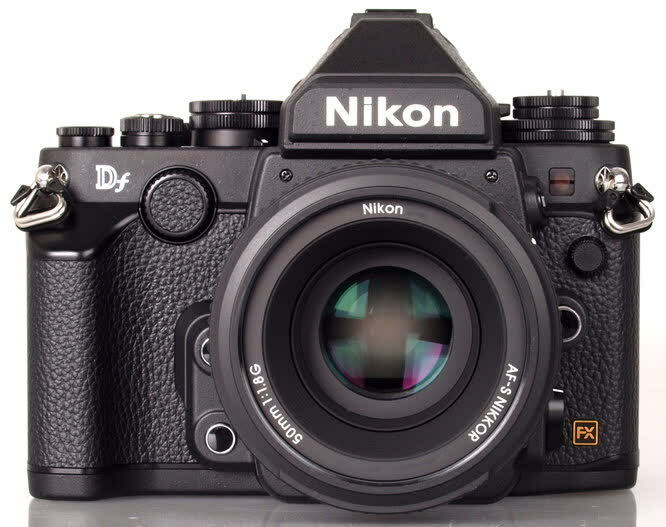 If you want a full-frame Nikon, the D610 is a better choice. 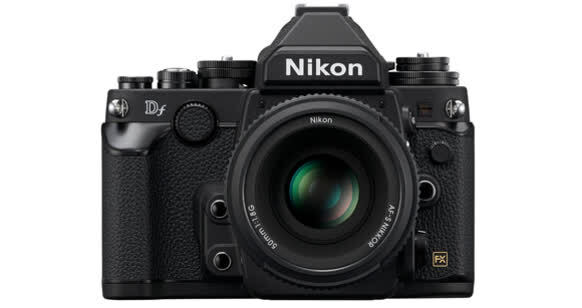 While it’s true that aesthetic considerations in photography are moving beyond the images produced and turning to the equipment with which they’re captured, the Nikon Df just isn’t pretty enough to justify its numerous shortcomings.